The first retired F-16 Falcon arrived at Boeing's Cecil Field facility in Jacksonville, Florida this past month to begin conversion into a QF-16 aerial drone. 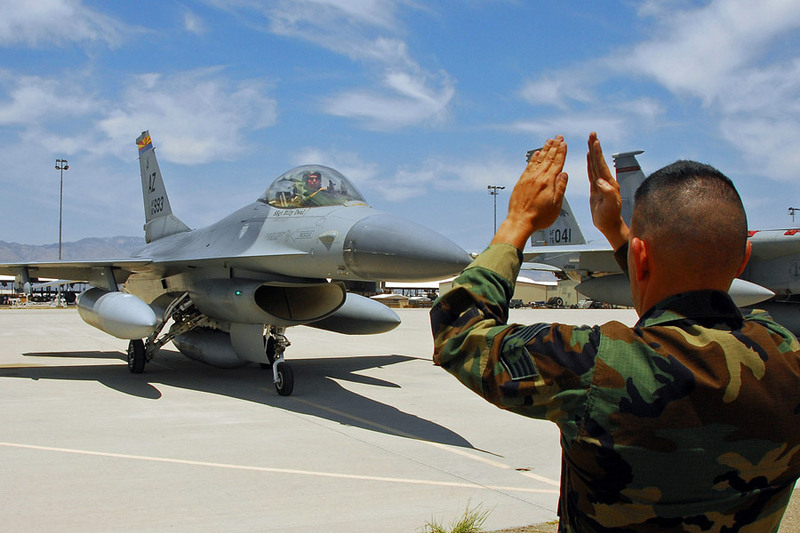 Boeing received a $69.7 million contract from the U.S. Air Force on March 8 for the first phase of the QF-16 program. The Boeing-led team, which includes BAE Systems, will begin engineering, manufacturing, and development of the full-scale manned and unmanned QF-16s during Phase 1. The drones will be used as aerial targets for newly developed weapons and tactics. They will be a higher-performing aircraft than the QF-4s they will replace.